ZWCAD 2018 SP2, based on the IntelliCAD engine, was recently released by ITC member ZWCAD Software Co. 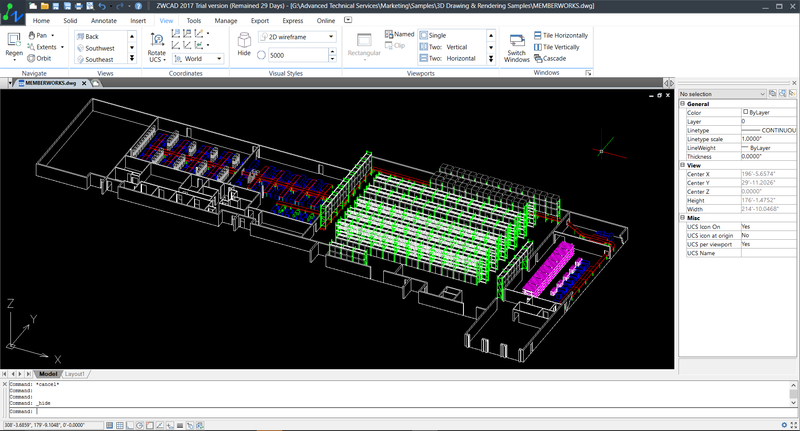 It includes support for version 2018 .dwg files, dynamic input in tooltip boxes near the cursor, point filters, EPS and SVG plotters, and more. 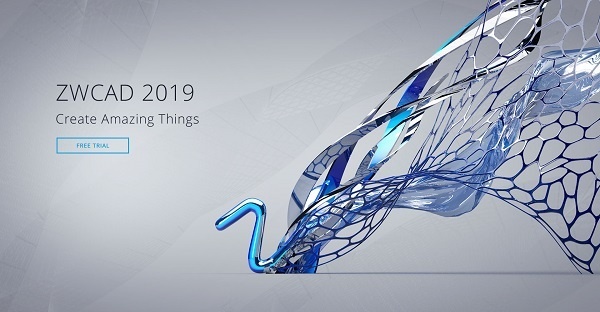 In case you missed it, ZWCAD 2018 users are updating to SP1 to get a faster and new-featured CAD. New features include a Design Center for inserting content, Block Editor, Layer Previous command, dimension inspection, and much, much more. 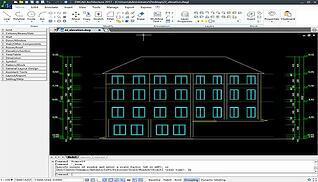 ZWCAD is built by ITC member ZWSOFT and is based on the IntelliCAD engine. 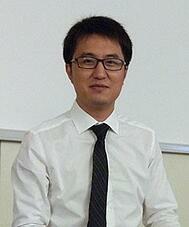 ZWCAD Product Manager, Daniel Huang, answered questions this fall about ZWCAD 2017, including discussions about new features, performance, upgrade policies, and the future of ZWCAD. 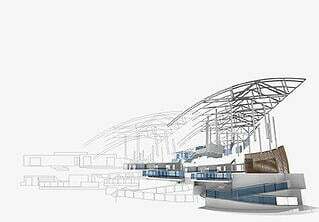 ZWCAD is CAD design software based on IntelliCAD and developed by ITC member ZWSOFT. To read the Q&A, see http://www.zwsoft.com/zwcad/press-release/20161013/What_the_PM%20_Has_to_Say_about_ZWCAD%202017.html. ZWCAD 2017 was recently reviewed by Simon Martin, a product designer experienced in rapid prototyping and instructional design. 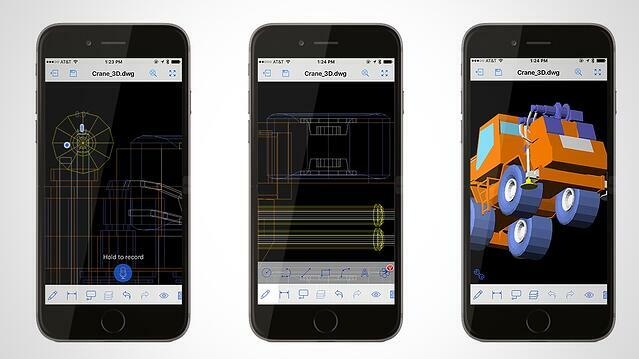 The review details ZWCAD's speed of opening files, new features, familiar interface, and options for file management. ZWCAD is cost-effective CAD design software based on IntelliCAD and developed by ITC member ZWSOFT. ZWCAD 2017 was recently reviewed by Jeffrey Heimgartner, an experienced CAD designer and manager at CapStone. 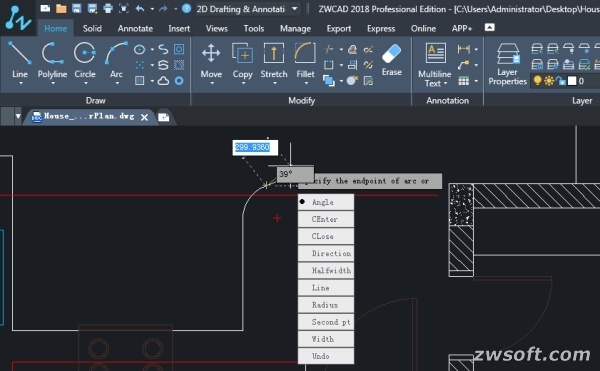 The review highlights ZWCAD's speed of opening files, ease of use, compatibility, and performance.